198,896 m2 / 124 Rai 1 Ngan 24 Sq.W. Land for rent on main sukhapiban 5 rd. area 300 sq.w..
Land for sale on main road. Lamluka Patumthani. 2,808 m2 / 1 Rai 3 Ngan 2 Sq.W. 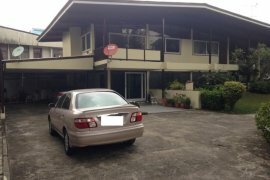 Land for rent karon Phuket area 12-0-96 rai. 19,584 m2 / 12 Rai 96 Sq.W. Land for rent Charansanitwong 89 Area 1-1-11 rai. 2,044 m2 / 1 Rai 1 Ngan 11 Sq.W. Large 1626sqm block of Land for sale or rent in Jomtien L5356. 4,002 m2 / 2 Rai 2 Ngan 0.5 Sq.W.